Hey there! You may be wondering why you’re finding an article about Casa Grande on a website all about Maricopa. 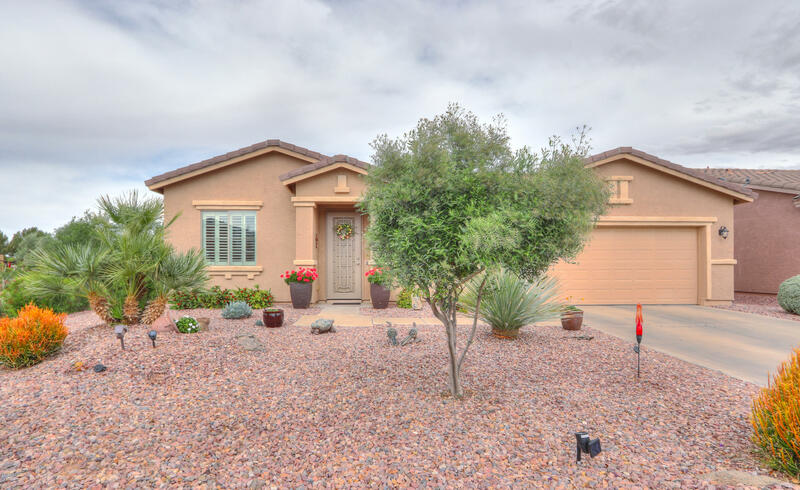 Well, I feel that Casa Grande is our neighbor and there are a lot of home buyers or sellers to move from Maricopa to Casa Grande or vice versa. 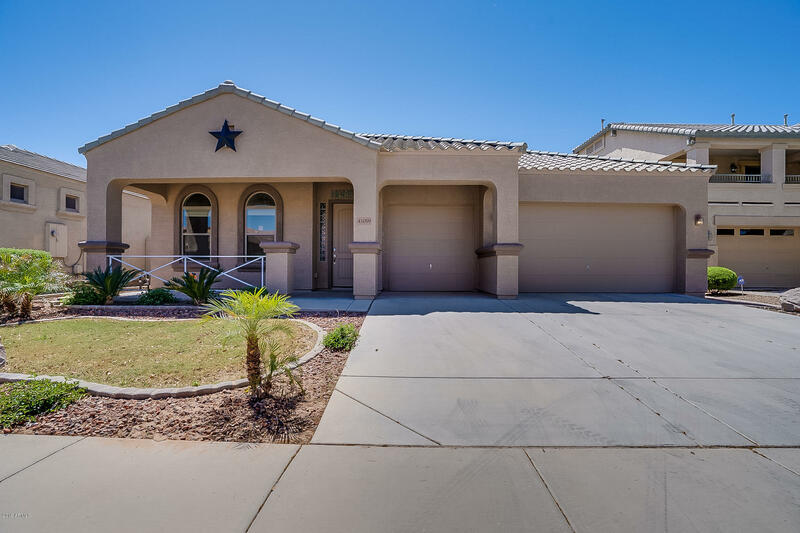 In your home search you may be looking for something as specific as a home for sale in Casa Grande with a swimming pool. That’s a great idea because private pools are fun and relaxing! 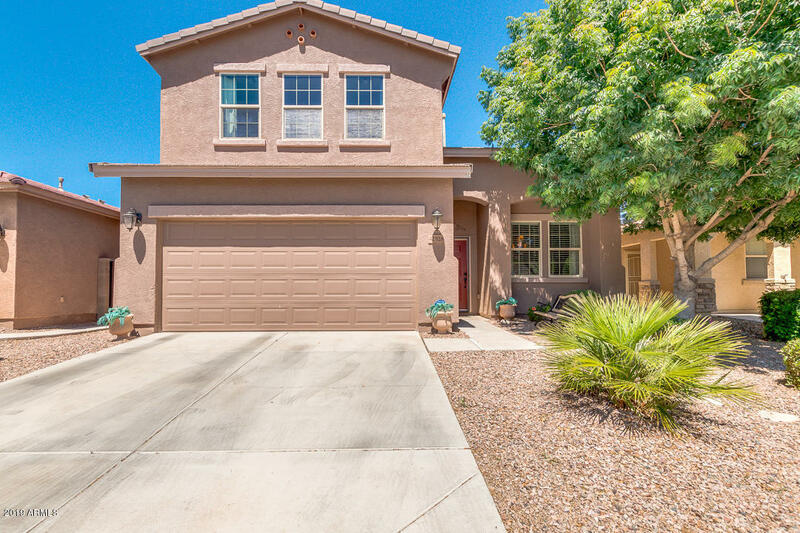 Plus you can find some great deals in Casa Grande. 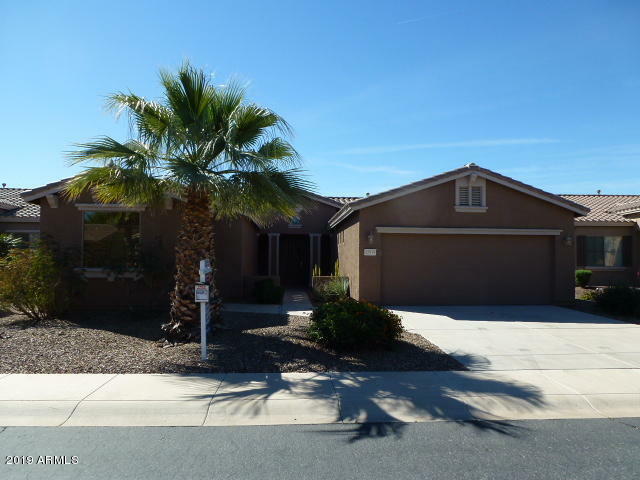 Below is a list of homes for sale in Casa Grande with swimming pools. If you come across some you like, please contact me and I’d be glad to show them to you in person. 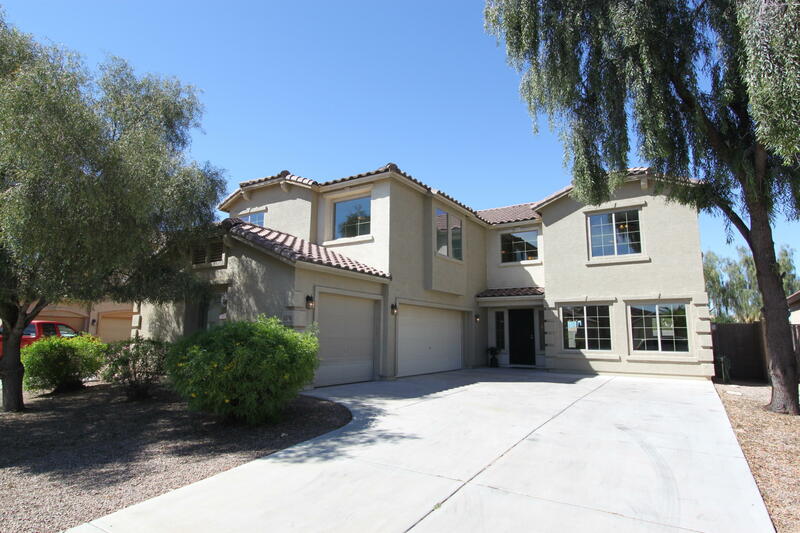 I’m an experienced real estate agent and can assist you with your next home purchase. If it’s your first time purchasing a house with a pool you may want to consider what’s involved. Some of the down sides are that your utilities may be slightly higher due to running the filters, it will need to be cleaned and serviced by yourself or a professional which could mean one more bill, do you have children where it could pose a safety concern, and usually you can get more house for your money if it doesn’t come with a pool. However, there’s a good side to all of this too! Pools are fun, create memories and offer good times. They are refreshing in the Arizona heat. Great exercise. And, they help to increase your home value because of the desirability of them. I think you are making a good choice choosing a home with a swimming pool.